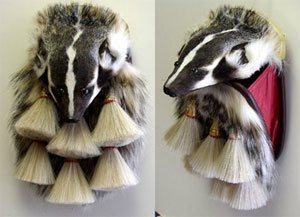 Full Mask Head on Fur Sporrans for those that like a bold and impressave kilt outfit. 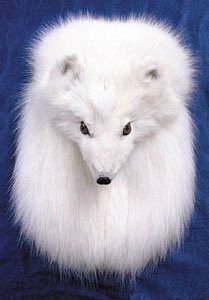 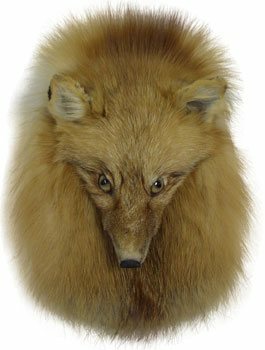 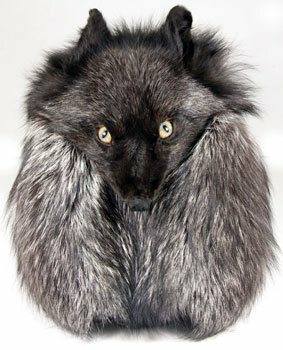 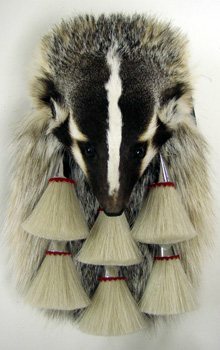 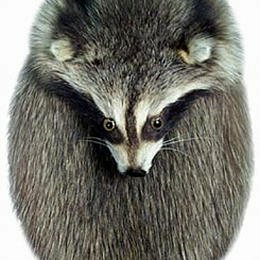 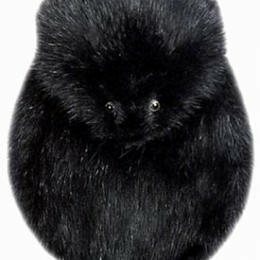 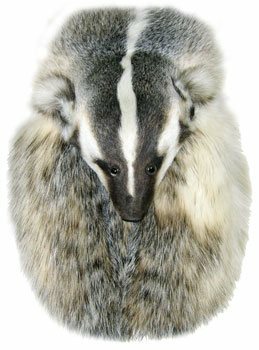 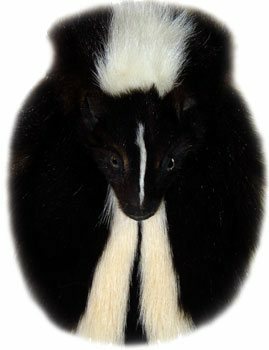 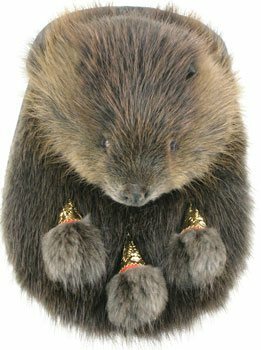 Badger, Muskrat, Beaver, Raccoon, Fox and Skunk Full mask head-on sporrans are hand crafted by skilled artisians in Canada are the highest quality, boldest sporrans you will ever find for your Highland Dress Kilt outfit. 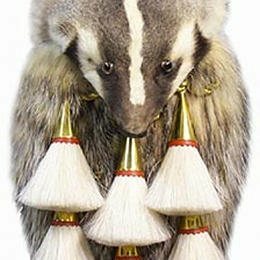 Full Mask Head on Fur Sporrans for those that like a bold and impressive kilt outfit.